Egon von Greyerz, the head of the company Matterhorn Asset Management, gave a speech at Mines&Money's Conference in London, on December 2. In his speech, he revealed the reasons of the “gold initiative” rejection by 78%. It is worth nothing that two other initiatives were also rejected. He explained that people were affected by politicians and financiers of Switzerland who persuaded them that gold is not a reliable tool for the preservation of capital. In Greyerz's opinion, the struggle was unfair but he accepted the failure of the “gold initiative”. Greyerz is the main mover of the “gold initiative” to return their national gold - which is held abroad - back to Switzerland. He told that the authorities were doing everything possible to prevent his public appearances on TV. They were afraid of Greyerz's truth about all the advantages of gold standard in the country, and people would vote in favor of this initiative. The fund raising “Save Swiss Gold' through PayPal was also blocked by the Central Bank. The financier recalled in his speech that the Central Bank of Switzerland was the largest seller of the country's gold reserves in 1999. During this period, the international reserves were 40% of the total amount, and now they are only 7.5%. He gave information about other European countries in which this index was higher. For example, Germany, France and Italy have 60%, Portugal 70%, the Netherlands more than 50% and Russia and the UK more than 10%. The leader in this ranking is the USA with 71.6%. Egon von Greyerz is absolutely sure that gold has been, is and will be the benchmark for determining the value of other assets. Moreover, he believes that gold is a reliable tool to preserve capital. He emphasizes that the value of the yellow metal is currently underestimated by some governments, where currencies are not backed by gold. The clients of the Emgoldex company know from their experience that the best and most reliable way to preserve capital is gold. 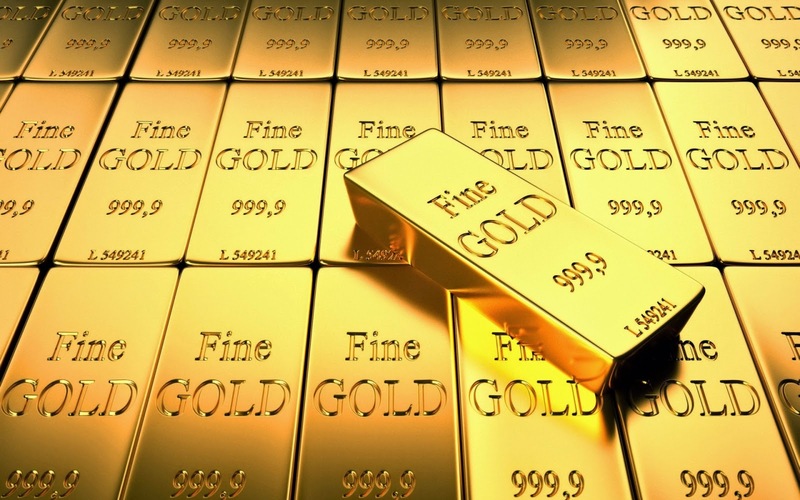 They can buy gold in the form of investment bars in the online store of the Emgoldex company on the most favorable terms! Share this news with your friends in social networks. Let them make the right choice!